Maybe your preschooler is still learning to hold his crayon. Your kindergartener struggles to write the letters of her name. And the idea of teaching writing to young learners is completely daunting to you. But our youngsters have so much to say! You know how they are bursting with stories to tell all day long? What if you could teach writing to young learners the fun way – without the stress and struggle of handwriting? Brave Writer’s Jot it Down! program for 5-8 year olds is the perfect course for our youngest authors! As a former writing teacher, I’ve studied the art of teaching writing for many years. So when I find a program that supports parents in teaching writing to their children, I want to shout it from the rooftops! The Brave Writer Jot it Down! curriculum (in fact, ALL their curriculum) is just that kind of “you gotta get this!” program! I often hear homeschool parents stress about teaching writing to their kids. My theory is: they’ve lumped the art of writing in with grammar and handwriting skills. These are three separate skills, requiring various parts of the brain and body to develop. Yes, at some point these skills need to dovetail, but let’s take that burden off for the time being. Before the skill of handwriting becomes automatic (as it generally is for adults), kids’ brain power gets sucked up trying to remember the formation and sounds of letters. There’s little room left for them to also craft sentences or stories while they struggle with the pencil. But, young children are naturally drawn to stories. They love to hear them, repeat them, and invent them. That, my friends, is called writing!! Although their oral stories don’t get written down (but why not!!?? ), children are using the “writer within” themselves to express their thoughts and their stories. A child’s oral vocabulary will be much farther advanced than their spelling and grammar skills. So you don’t want to bog their writing down in the preschool and early elementary years. Don’t worry, you WILL be teaching that along the way! Just not when they are “creating” their work. 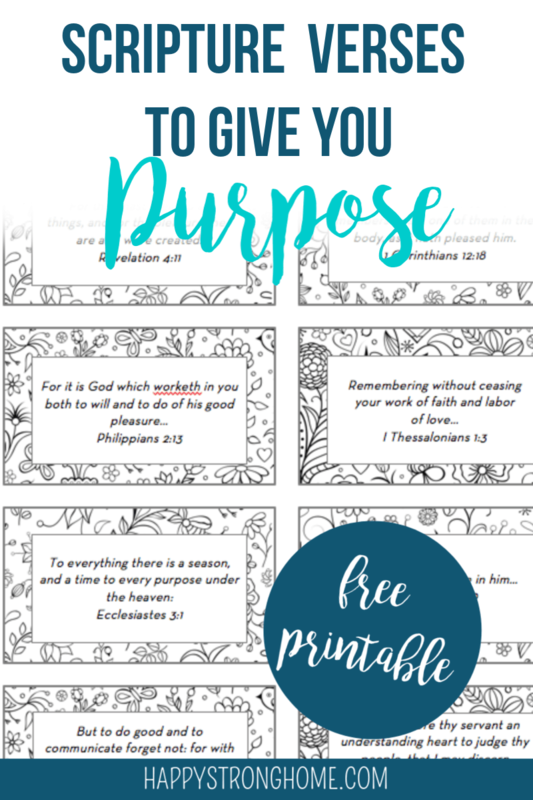 Jot it Down! gives you permission to take the burden of handwriting (transcription) off your little child’s plate. That’s right, children can be writers without a pencil touching paper! Instead, parents become the child’s secretary – jotting down the words they say, the stories they tell. What’s in Brave Writer’s Jot it Down! curriculum? Working through the ten writing projects could fill a 10-month school year (one project a month is the recommended time frame). The program is “open-and-go,” and highly adaptable to various homeschooling philosophies and methods. If you favor a Charlotte Mason approach, the Classical model, or are an unschooler, you’ll find flexibility in the instructions to meet your needs. You could say Jot it Down! is a curriculum that teaches parents as much as it teaches children! In the first half, Julie Bogart shares how to reshape your view of writing, and the teaching of writing. I LOVE how Jot it Down! includes sample routines, ideas for a lifestyle of writing (which creator Julie Bogart calls the Brave Writer Lifestyle! Love that! ), and shows you how to develop both oral and written practices as your child develops. In this beginning writing curriculum, Bogart truly prepares parents to become their child’s writing coach from the earliest years! The projects use fairy tales, museum visits, seasons, lists, letters, and even party planning to spark occasions to write! Each project taps into a different creative skill or concept for children to explore. I realized the Body Art project would be perfect, since my boys studied human anatomy in our Classical Conversations program this year. Writing about their view of themselves inside and out, physical and emotional, became a perfect segue from their hands-on science project. Both my 5 year old and 8 year old completed this unit, so I saw the various levels this curriculum can address. My 8 year old wrote his own words, asking for spelling help when needed (he’s proficient with handwriting and a good speller). My 5-year-old cannot read yet, but he is a wordsmith, absorbing storylines, word phrases, inflections, and vocabulary at the speed of light. He’s been spinning yarns since he was about three, so I knew this program would be perfect for him. Gathering: Following the step-by-step guidance, we took several days to brainstorm words about each child in their writing notebooks. Every day I would bring up a new topic category and the boys would think up a few words that fit themselves. This gave me an opportunity to discuss concepts like personality traits, hobbies, etc. My 5-year-old enjoyed drawing pictures of the words I recorded. Developing / Expanding / Revising: I typed up all their words (notice the emphasis on their words? I did not generate writing – I only transcribed and typed). We used their Classical Conversations human body project to add these words around their bodies. This phase went fast because we’d already done the body tracing and decorating earlier in the year. Not to worry, if you don’t already have a human body project like we did, it’s easy to trace their bodies onto brown wrapping paper and let them color themselves in. Publishing: We considered the placement of our words carefully. If the word had to do with thinking, we glued it near the brain. Favorite books (I printed out book cover images), we glued into their hands. Sports activities ran up and down their legs and arms, and feeling words were placed near the heart. 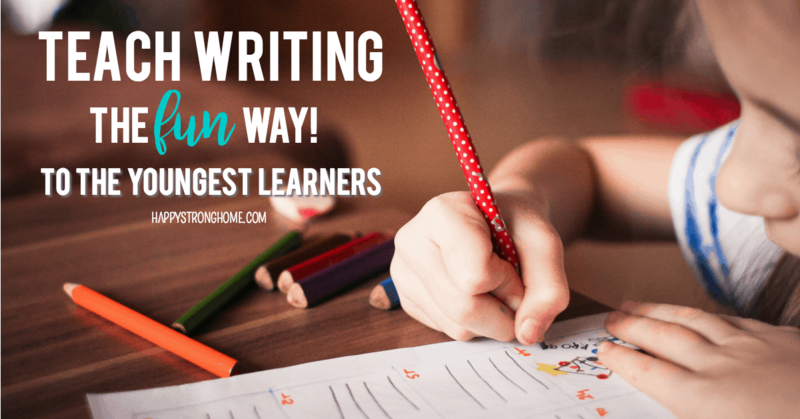 Young learners can be writers right away! Don’t wait until your child has mastered all the rote and mechanical aspects of writing (grammar and handwriting). As Julie Bogart says: “When someone says something really wonderful, jot it down!” You can get your young learner started as a writer earlier than you think! Remember you’re not your child’s editor, nor do you need to be. Consider yourself their coach and cheerleader as your child plays with words and enjoys writing! Need more writing instruction help? Here’s a podcast about the Jot It Down! developmental stage of growth in writing. Ready for writing and reading together? Try The Wand which focuses on transcribing and writing as children read quality literature. Finished Jot it Down!? Move on to The Writer’s Jungle and Arrow. I’ll be posting a review of these programs shortly! Thanks to Brave Writer for providing a free curriculum to try in our home. All opinions are my own. Wow! Wish I knew about this when I was teaching you guys!